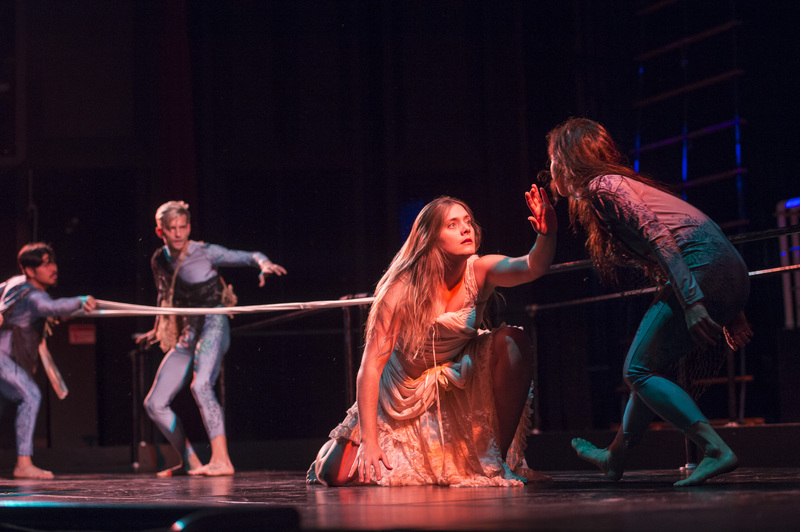 "The Princess Sophia", commissioned by Juneau, Alaska's Orpheus Project for an original opera, is co-created by director Dave Hunsaker and composer Emerson Eads. 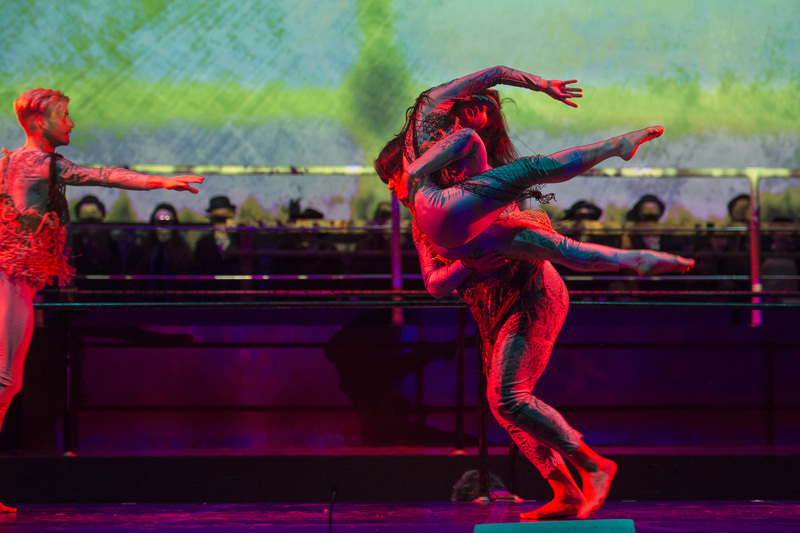 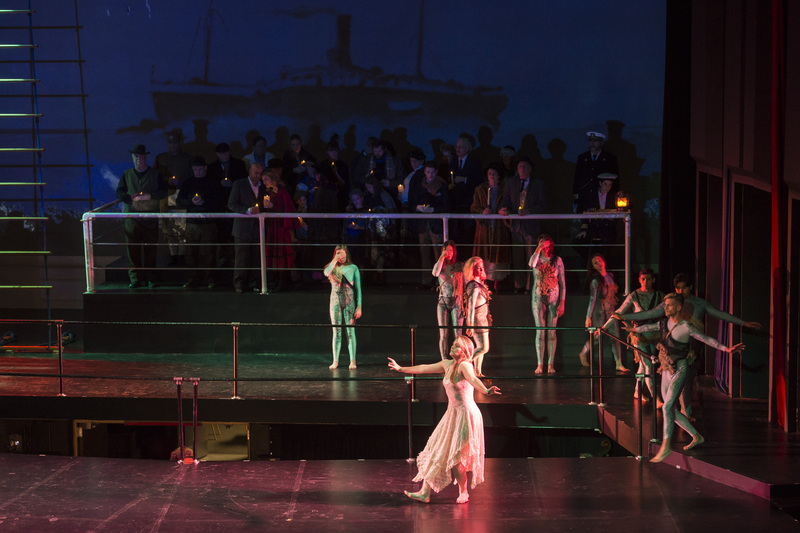 The opera pays homage to the devastating sinking of The Princess Sophia, one of the worst shipwrecks on the west coast of North America, and one of Alaska's greatest tragedies. 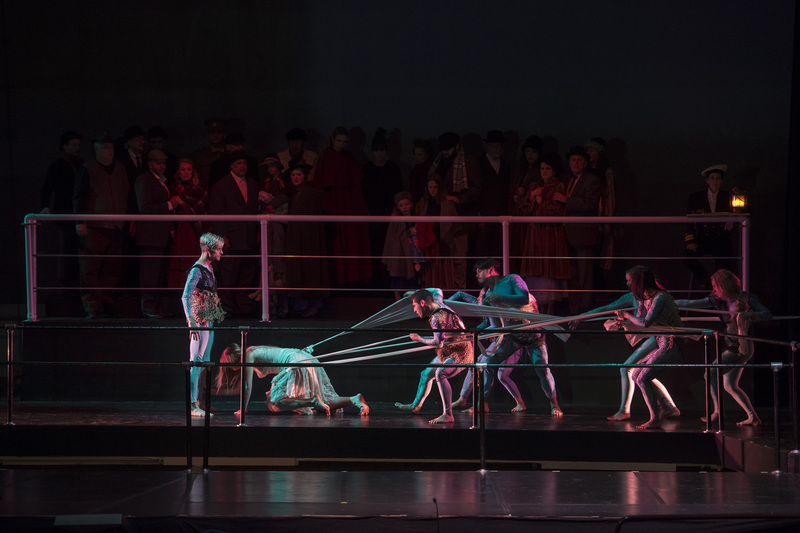 The opera premiered in Juneau, AK on October 25, 2018, marking the 100th anniversary of the tragedy. 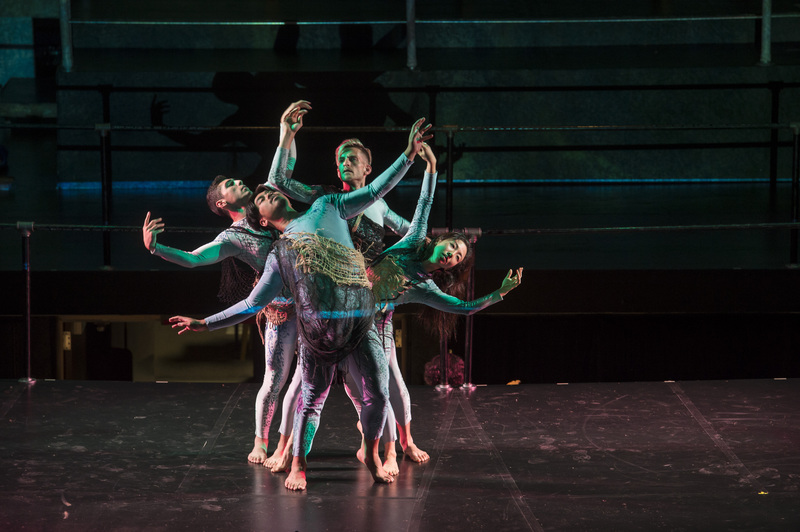 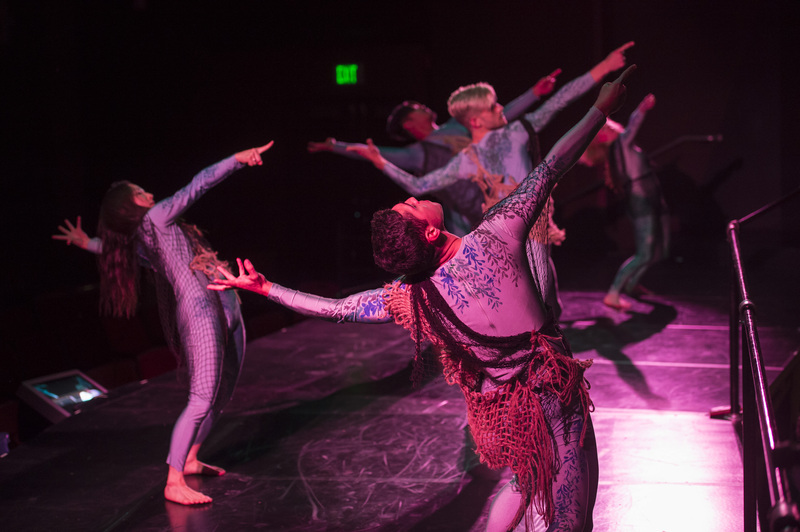 LACDC Artistic Director Genevieve Carson choreographed the dance sequences for the opera, featuring LACDC dancers Christian Beasley, Hyosun Choi, Tess Hewlett, JM Rodriguez, Ryan Ruiz as well as local dancers from Juneau Dance Theater.